Square photos for unsquare people. We specialize in the highest standard of Instagram Prints. Hand delivered to your doorstep. 839 backers pledged $14,040 to help bring this project to life. Since we are dedicated to providing all of our customers with the ability to experience Snapstagram, international shipping is something that we want to make work. We have put a lot of time and effort into setting things up on our end so international shipping is implemented into our business and right now we are excited to say that we CAN make this happen. So here is how this will work! -If you are a customer who lives in CANADA, all orders placed through our website will have a flat rate shipping charge of $4. -If you are a customer who lives in all areas outside of the United States (excluding Canada), all orders placed through our website will have a flat rate shipping charge of $8. We will work hard to improve our international shipping policies as we continue to grow. Mashable "Snapstagram Wants to Print Your Instagram Photos"
New-startups.com "Snapstagram Does Square photos for Unsquare people"
Teachnabob "Print Your Instagram Pics with Ease"
GeeksHaveLanded "Makes printing your Instagram snaps an easy experience"
Redmond Pie "12-Shot Rolls of Your Favorite Instagram Photos"
UppGrader "Snapstagram lets you print your Instagram photos in all their grainy glory"
Word of Mouth (NHPR) "Instagram De-digitized"
Snapstagram takes your Instagram photos and turns them into high-quality 4" by 4" prints, delivered right to your door. Not exciting? Try telling that to the kid with the hand-me-down 35mm camera after a weekend of painstakingly framing and taking each shot, just waiting for his roll of film to be developed so he can hold his photos in his hand for the very first time. That kid was me. And now an avid Instagram user, with all the instant gratification of snapping and sharing, liking and commenting, there's something missing from the experience. Maybe it's the excitement of opening that envelope. Maybe it's the experience of holding your memories. Maybe it's putting them in a frame and dressing your home in your own artwork. We are Snapstagram and we think it's time we start getting back to seeing how special a photograph is. A place, a moment, frozen in time. We'd like to think that we're pretty good at using Google. But despite our best efforts, we never found a service that would print our IG photos, simple as that, and keep it easy. Yeah, some things come close, but after a few rounds of annoying uploading and cutting the extra 2" off of 4x6 prints, we figured there had to be a better way. 100% upload-free - Snapstagram logs you into your Instagram account. We pull up your photos, all you have to do is pick which ones you want to print. Liked photos and Hashtags - Of course you can print your own photos, but Snapstagram also makes it easy to print your liked photos and ones you find by searching for a hashtag. Gifts - Let's make this real-world social. Send a roll of photos to a friend or that special someone. 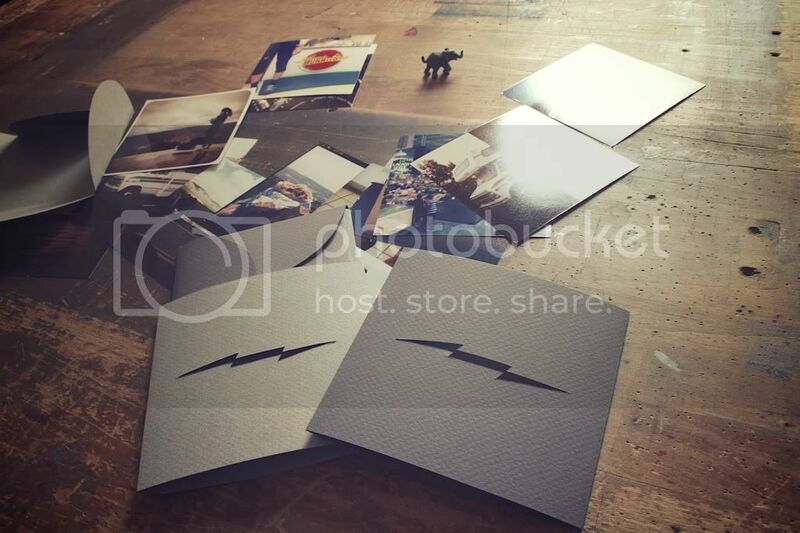 Snapstagram makes it easy to send to a gift address and include a personal message. Fast, Free shipping - Simplicity. $6.00 per roll of 12. Shipping is on us. Time to start checking your mailbox! No gimmicks. Our motto "Just Prints" is our dedication to the simplicity and quality of our vision. Do you think you really need your photo on a sticker or a mug in a pre-made scrapbook? Cheese. A 4x4 print fits any occasion and unleashes your DIY potential. Let's get crafty: frame it, stick it, clip it, glue it, tape it, store it, treasure it, show it off. Don't limit yourself to what you can buy, unleash your creativity with what you can make. When was the last time you made your mother cry around the holidays because of the gift you made her? Snapstagram keeps it simple and while we'd love to create more products in the future, we'll never stray from the core vision; simple, elegant, retro. Square Photos for Unsquare People. Today we've got the T shirt design we can show you. 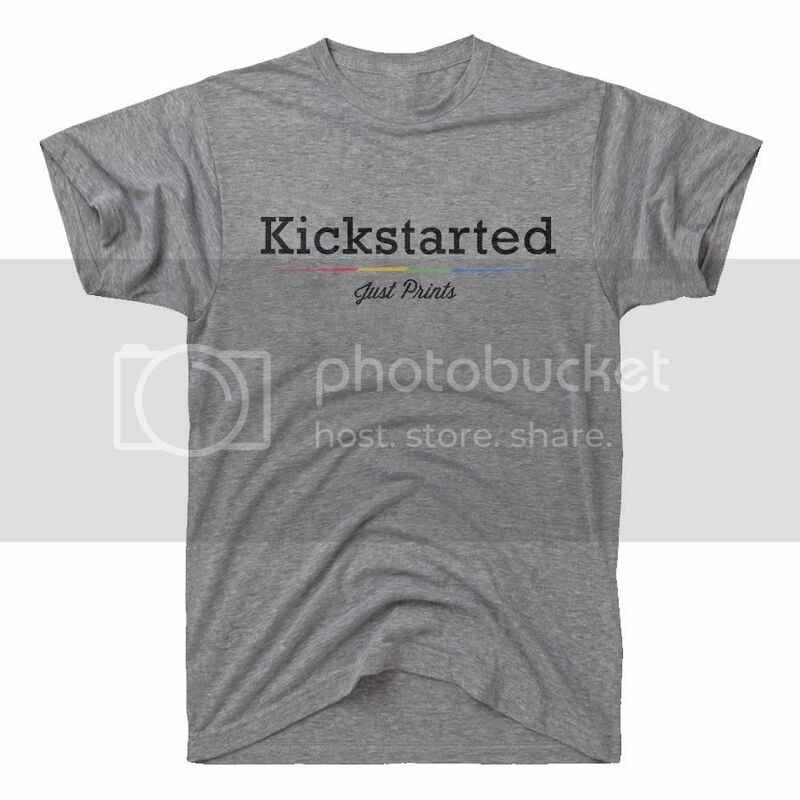 $50 pledge gets you this exclusive T that will show off your kickstarter pride! This T will be printed on American Apparel Tri-Blend shirts. Only the best for our phenomenal backers. Forget the FIVE Dollar Footlong. $5 and you'll be the shinny new owner of 1 promo code for a Free Roll, hand delivered to your doorstep. How's a promo code for 2 Rolls sound?! Rad? Think about it, one for you and one for... O yeah, we'll also re-gram one of your photos. All of the above, PLUS an exclusive Snapstagram DIY kit to jump start your creativity in displaying your best prints! Your shots are great. Treat them to a fancy hang. Fifty nifty, why be thrifty?! $50 not only get's you a permeant spot in our 5 -favs, but we can't wait to make your friends jealous with the custom designed Snapstagram Tee we'll send you! You'll also get a promo code for 2 free Rolls for you to print 4x4's of your new swag. 7's all around! You'll have the luckiest day ever when you pledge at the $77 level. So lucky we're giving you 7 Rolls for you and your lucky friends. LUCK YEAH! You rule x100. 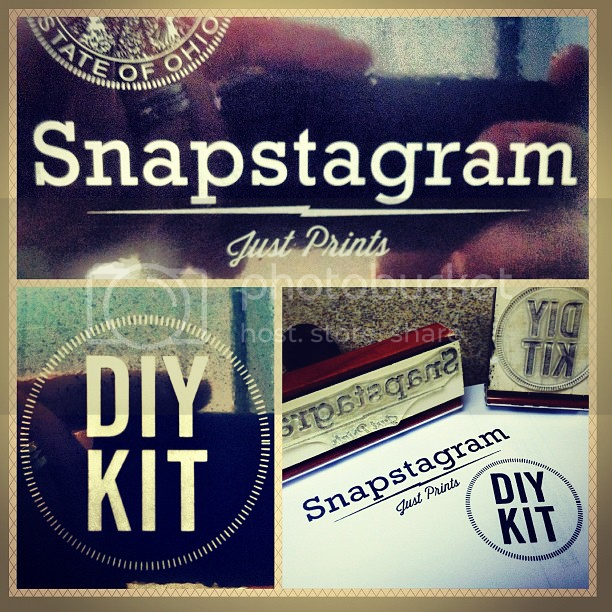 So in return, we'll send you a custom handcrafted Snapstagram Photo Book and DIY Kit to show off your best prints. We'll also send you a promo code for 3 rolls to fill them all up. Everything's been pretty cool so far right? But how about an EXTREME ROLL REWARD for 12 Rolls! Keep some for you and surprise your besties with the rest! They'll loooove you! We also love you, so we're going to throw in our super cool DIY Kit and Photo Book. Let's get crafty. Our $200 backers will get hooked up... I mean their photos will, to THE WALL. Sittin pretty in custom handmade 4x4 frames, built by yours truly out of beautiful reclaimed Ohio wood with a vintage look and feel worthy of your best Earlybird art. 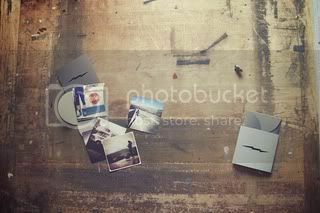 Of course you'll get 4 rolls of 12 photos to kickstart your home decoration and a super shoutout on twitter and Intagram. Oh, what is that you ask? 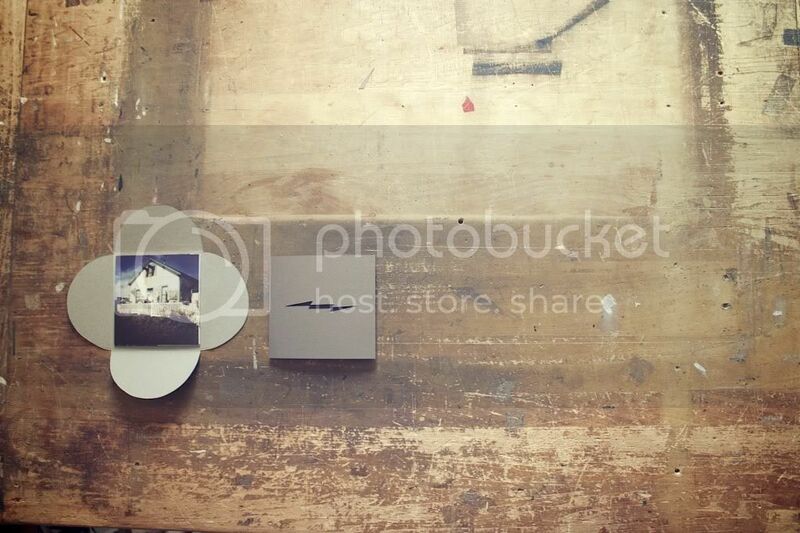 That is my beautifully handcrafted wooden photo box time capsule that I just received from Snapstagram. It is SUPER easy to navigate, so flipping through those vacation photos is a breeze. Oh and wait, not only did I get this handmade time capsule, but I have 4 rolls of my favorite Instagram shots to fill it up with. Let's be real, $1000 is serious back. You're the top dog so we're sending you everything. Four rolls, the box, the frames, the t-shirt, DIY kit, shoutouts every day and probably some bonus stuff we haven't even come up with yet. Get excited. Own a piece of history! For a stellar donation of $5000, our biggest backer will receive a one-of-a kind, handmade paper replica of the Snapstagram website; the SAME one that we used to make that rad stop-motion video. 25.5 inches by 12 feet. You know we wanted to hang that thing in our future office, but couldn't pass up the opportunity to reward biggest backer with something special. There's only one of these in the world, so jump on it.